The Mukilteo Lighthouse Festival is a time-honored tradition that takes place every September at Lighthouse Park in Mukilteo, Washington. In 2018, we will host our 53rd annual festival. 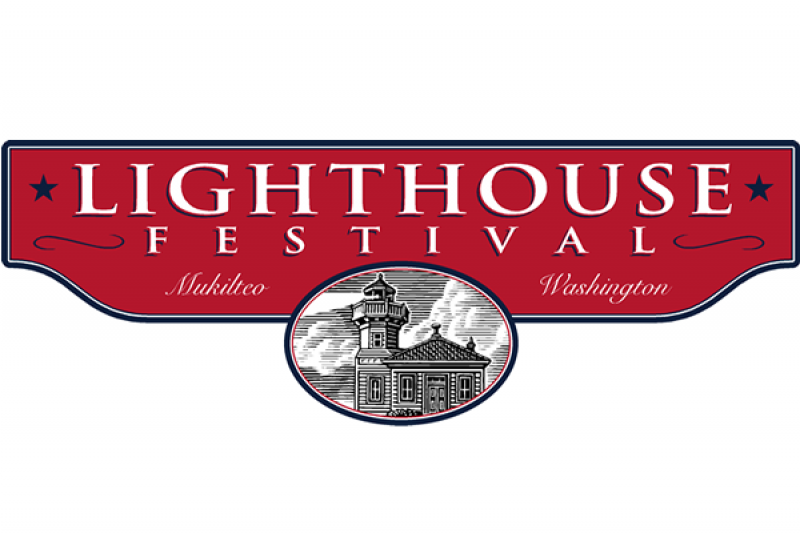 The Mukilteo Lighthouse Festival Association is comprised of an all-volunteer board and committees that help coordinate the three-day festival as well as Run-A-Muk, a 5K/10K race. The Festival is fun for the whole family featuring a large children’s area complete with crafts, activities and rides, as well as a military & first responder’s appreciation dinner, VIP Sponsor dinner, wine & beer garden, salmon bake, the Mukilteo Marketplace filled with artists and artisans, a parade and more. We rely on grants, sponsorship and donations to help make the events fun for everyone! In an effort to keep this annual tradition alive, we are asking for donations today. Any amount will be greatly appreciated. Thank you in advance for your support.